When you step into an Isuzu truck, you’re entering a world of dynamic invention, and experiencing a heritage that stretches back further than any other Japanese vehicle manufacturer. Since being founded in 1916, Isuzu has continually been at the forefront of truck evolution, introducing iconic models of superlative quality and reliability along the way. Indeed in its mission to become the global leader in commercial vehicles, Isuzu trucks are now relied upon by countless organisations in just over 120 countries throughout the world. Isuzu has offices in 22 countries and employs just under 20,000 people in Japan alone. Worldwide the company and its products have achieved some remarkable results. For example, in northern America the N-Series models are the best-sellers in the light-duty truck market – holding that position for an incredible 24 consecutive years. In some countries Isuzu’s products make up nearly half the sales of the entire truck market. 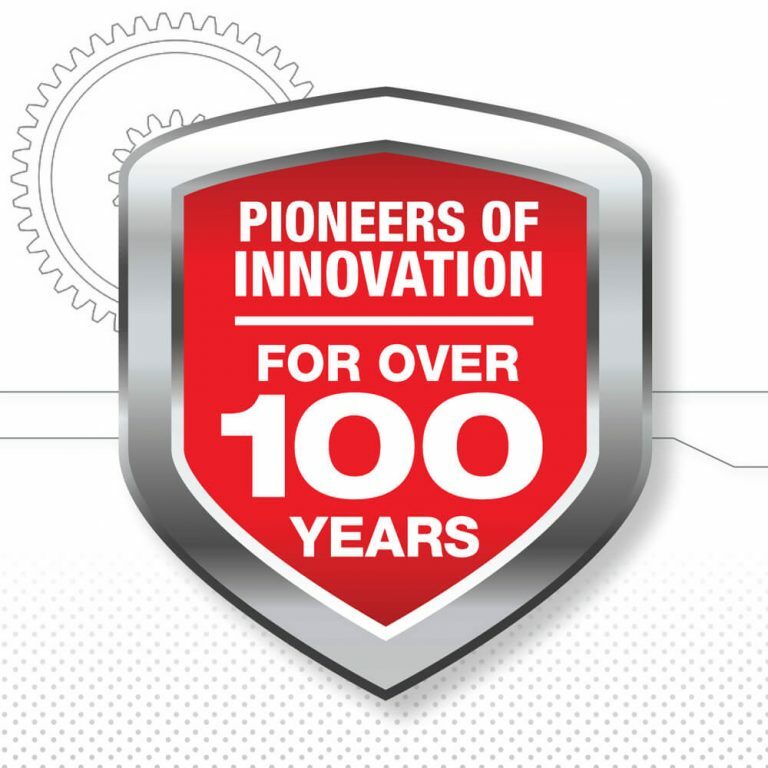 Invention is at the heart of the Isuzu brand, and one of the foundation stones of Isuzu’s products. Isuzu believes that only extensive ongoing research and development will ensure its continued popularity. This has led to mould-breaking solutions, such as silky-smooth fully synchromesh manual gearboxes and ‘Easyshift’ - Isuzu’s semi-automated two-pedal alternative transmission system. On heavier vehicles Isuzu provides 4-bag air-suspension systems to prevent damage to goods being carried. And just more recently, the striking, comfortable and extremely safe Hexapod cab design was introduced and is used on all of Isuzu’s European truck models. Isuzu is also a world leader in the research and development of super-clean diesel engines. A key technology in this development is homogenous pre-mix combustion, a highly-complex process that drastically reduces the particulate matter and NOx in diesel engine emissions. 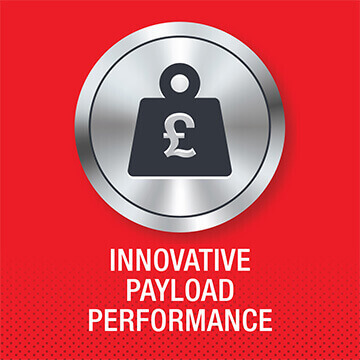 This technology was first used in the development of Isuzu’s D-Core diesel engine range, an ultra-reliable engine that is the power unit within the 3.5 tonne Isuzu Grafters. Isuzu strives for ultimate performance in the areas of environment and economy and that’s why Isuzu is proud to say that it’s the biggest diesel engine manufacturer in the world today. Isuzu’s origins can be traced right back to 1916, when the Tokyo Ishikawajima Shipbuilding & Engineering Company diversified into car production. In 1933 it launched a new car model and named it after a Japanese river. In fact, so popular was the car, the company decided to adopt the river’s name as its own company name – ‘Isuzu’. Now, nearly a century later, Isuzu is proud to boast that its production lines are still flowing steadily – just like the river itself. Currently Isuzu’s main Fujisawa plant is operating a two, 8-hour shift pattern. You might be interested to know that during those shifts one Isuzu truck is produced every 1.5 minutes.